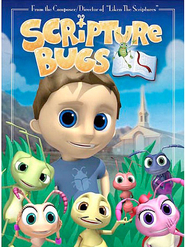 In order to earn the new Faith In God award for Primary, every girl and boy must memorize the Articles of Faith. Now you can avoid hours of frustration with the help of We Believe: Articles of Faith Sing Along on DVD. 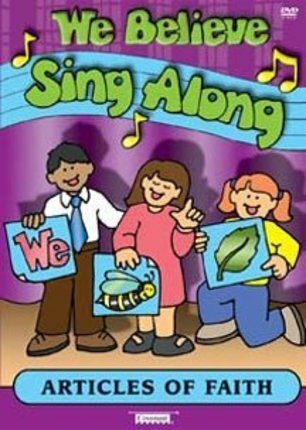 We've taken the colorful and fun illustrations of Jennette Guymon-King (the co-author of the bestselling Primary Partners series) and combined them with Robert C. Bowden's beautiful arrangements of the 13 Articles of Faith songs. Then we put it all together in a karaoke sing-along that you can play on your DVD player! That's right, there's no need for expensive equipment or special CDs. Just pop in the DVD and let the fun begin! Robert C. Bowden received his bachelor’s and master's degrees in music from Brigham Young University. He then continued his studies in Boston as a student, faculty member, and conductor at the New England Conservatory of Music, where he received a second master's degree in conductin. Brother Bowden served for twenty-five years as the conductor of the Mormon Youth Symphony and Chorus. 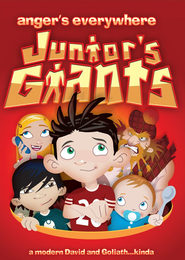 My kiddos ages 4-7 learned the Articles of Faith in two months by watching this dvd every day and practicing the flash cards as well each night. Myself and my 7 year old learned all 13 of them. My 5 year old learned about 10 of them & the 4 year old learned 9. I was so surprised how easy they are to learn if you make the time to do it. I am so proud of my kiddos for learning them so quickly and they had fun doing it. It wasn't a big chore to them.